PALATE: The palate is savoury, long and crisp. It has elegance, yet structured. Strawberries and cream continue on the palate, creating a moreish, creamy mouthfeel. 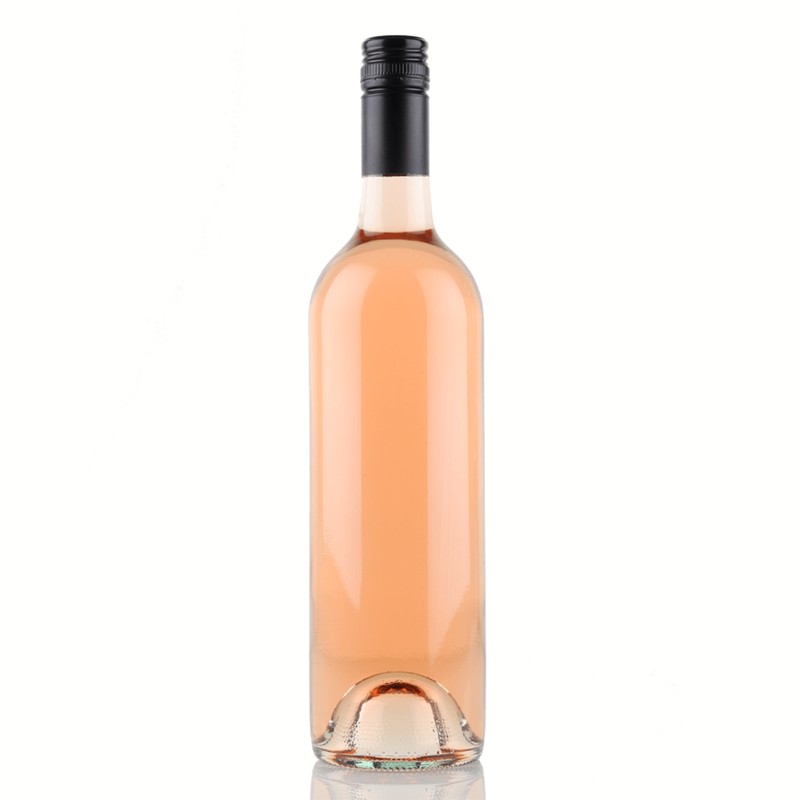 Matches beautifully with quiche Lorraine or a charcuterie platter. If you require additional packaging, please select it here or email/call for other options or large quantities. Please detail what requirements you have for your label design. We will contact you for the finer details & instructions. Giving wine as a corporate gift is nothing new, but how much better will the experience be when a personalized bottle of premium wine is supplied. Complete control over the design is yours, featuring images and text to match the occasion. EOFY, Christmas, the start of a new business or a record selling period are all occasions that need to be celebrated in style! We're agile here at Oak Room Wines, if you have an important gift and its just a single custom labelled bottle - we can do it, these things happen and not all orders are for 1000 bottles but don't worry, we cater for high volume clients too. Shipping pallets, boxes or single bottles across the country safely and securely is of our highest concern. We use a combination of Australia Post and only the best couriers with track and trace technology. Brands trust Oak Room Wines - Corporate wine gifts are a specialized field. See some of the biggest names in the business who trust their corporate wine gifts to Oak Room Wines. Oak Room Wines encourages the responsible consumption of alcoholic beverages. We encourage you to do the same. Oak Room Wines ships Australia wide - where permitted by law. We do not ship internationally under any circumstance, including to the USA.